Bishop Burns: "Be a herald of hope"
The primary focus of all talks: ongoing formation is always necessary. Ergo…St. Meinrad’s infamous PPF programs. Bishop Burns talked about the need to always, always be heralds of hope–even in the darkest hour. He shared a story of a priest aboard one of the 9/11 planes that headed for the Pentagon. 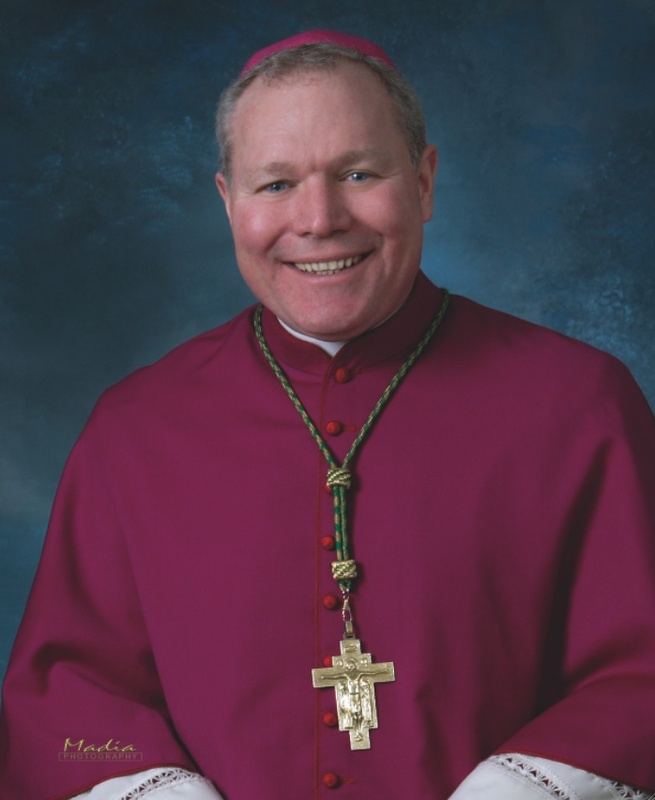 You might check out the “We were there” section of the USCCB website, which profiles a booklet written by this bishop. The priest must be there in the person of Christ. And he must always be a herald of hope. It’s easy for priests to get lost in themselves, in vices, in a relationship that’s gone beyond the boundaries, in their work, in their hobbies, etc…. And so the priest must always be self-disciplined enough to know the limits and stop when he gets to them. Good advice for us all. This entry was posted in Priesthood, Reflections, Vocations. Bookmark the permalink. What may I ask is the PPF program? PPF stands for “Program for Priestly Formation.” This program prepares men to adjust from seminary to priestly ministry and then, once ordained, priests come back for more formation. Many diocese mandate participation in it. Ideally, they do so for their entire lives. But St. Meinrad was the first US seminary to begin such a program in response to some part of Canon Law which requires that there be consistent, permanent methods of ongoing formation for clergy.